Ready mix concrete is a concrete that is manufactured in a automated batching plant according to the grades designed by the architects, and then delivered to work site by transit mixers. With the valuable assistance of skilled team of professionals, we are offering an extensive range of high quality Ready Mix Concrete. 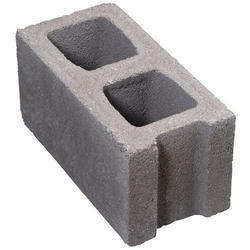 This concrete is processed by our skilled professions at our advanced manufacturing unit. 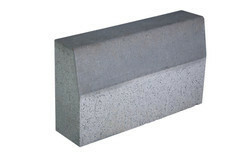 Our offered concrete is widely used in the construction industry by builders. Further, we check our entire array on the basis of international quality standards set by the industry, before its final dispatch. Ready mix concrete is a concrete that is manufactured in a automated batching plant according to the grades designed by the architects, and then delivered to work site by transit mixers. With the valuable assistance of skilled team of professionals, we are offering an extensive range of high quality Ready Mix Concrete. 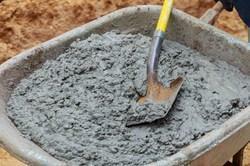 Looking for Ready Mix Concrete ?